A new friend was asking me some questions about Cars For Hope last week, and she asked what’s surprised me the most over the last couple years. I thought for a minute because it’s a good question, and because there’s been a lot of surprises. I told her that the most surprising part has been to see the way people respond to things that are true. We didn’t invent hope or help or community, or the idea that every person has a story and every story matters, but it’s been incredibly humbling to see people respond to those ideas. It’s been so amazing to see those ideas begin to touch and move and change people. It is literally the best part of my job and sometimes I wish I could share more of these stories with you. But if there’s one story that i could share, it would be the one that happened over 5 years ago on Christmas Day. I received an email from a gentleman from Sweden and in it he thanked us for saving his life and for the work that we do all year round. This includes various campaigns and programs to raise awareness of mental health, connecting people in need to the help they deserve and investing directly into the research and treatment of mental illness. 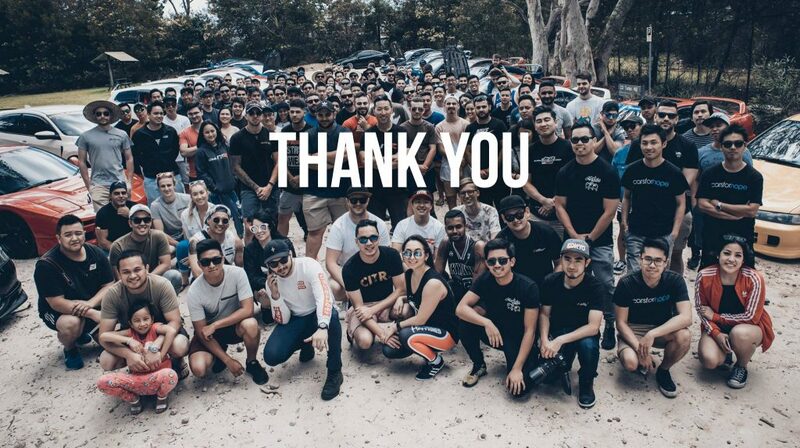 And while I am super proud of what our team has been able to achieve I know for sure that we would not be able to do what we do without the support of the tens of thousands of car enthusiasts across Australia. Maybe it’s a big call but what we’re calling it – is the first of its kind. 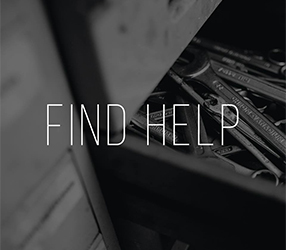 It’s Australia’s first mental health initiative 100% funded and driven by car enthusiasts. 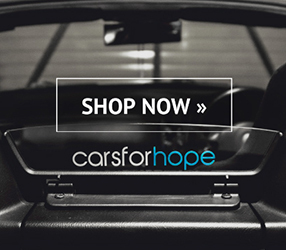 It’s your Cars For Hope. So here we are, 2018. How about we keep driving? Together. How about we keep talking about the things that people tend to ignore? Let’s learn what it means to love people who are hurting and what it means to love ourselves. Let’s let go of the past and embrace the possibility that things can get better because we’re all stories still going. Thanks for believing in our story. 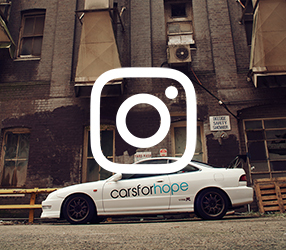 The Cars For Hope movement is a dream come true. It’s been an amazing ride since 2011 and a privilege to bring my heart to work every day. I get to wake up every day and write things that I really believe and say things that I really believe. I get to be creative trying to encourage people and move people to know that it’s okay to be honest and that it’s okay to ask for help. And the other part of it is I get to hear the best stories and compliments, sometimes even people saying they’re still alive and getting help because of the work that we do. It’s so incredibly humbling and encouraging.